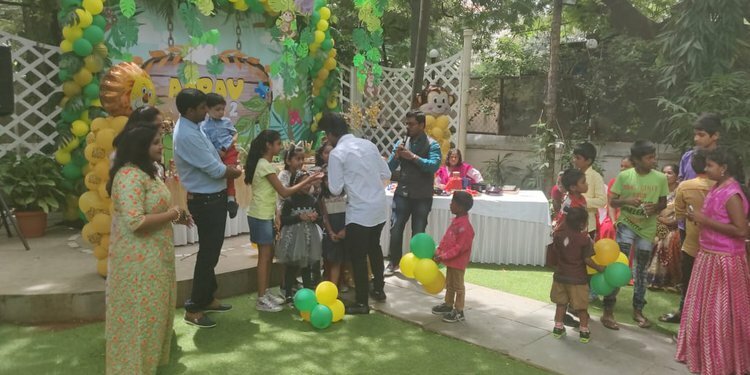 At every kids birthday party that we cater to, we make sure to suggest a live counter. 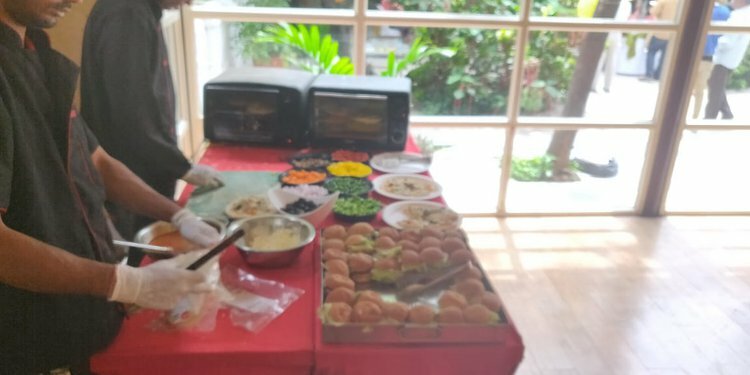 This is because kids love a live counter and personally interacting with the chefs to have their own customized dish. 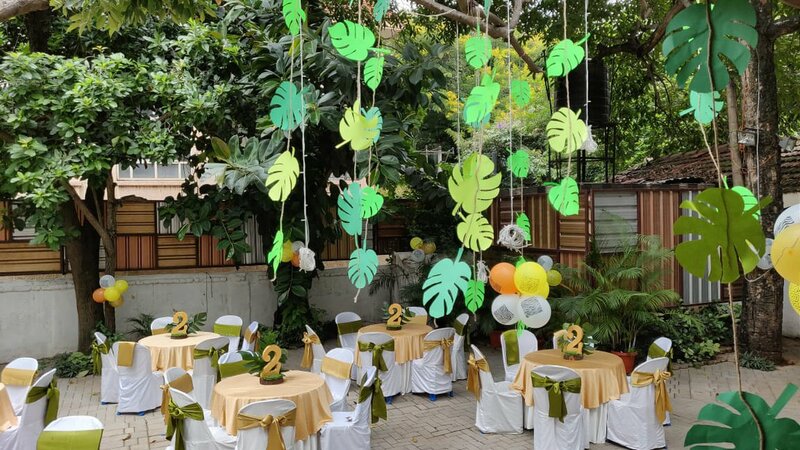 Live counters add all the fun to your party. 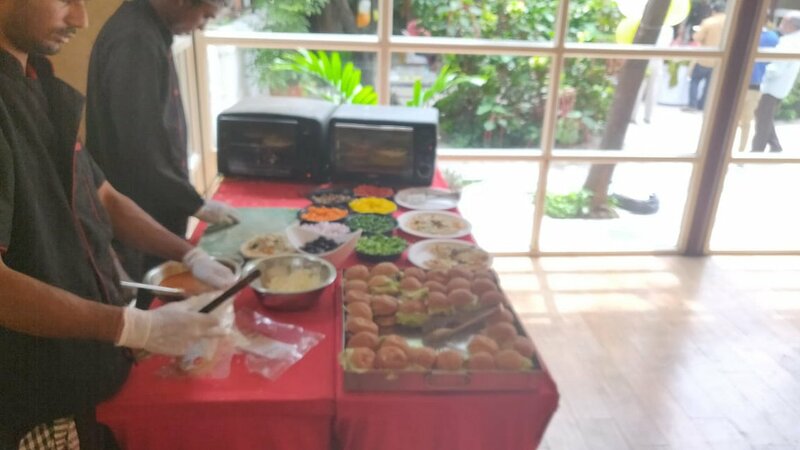 Cookifi has to offer many live counter options such as Pasta, pizza, dosa, cheese balls, bruschetta and more. 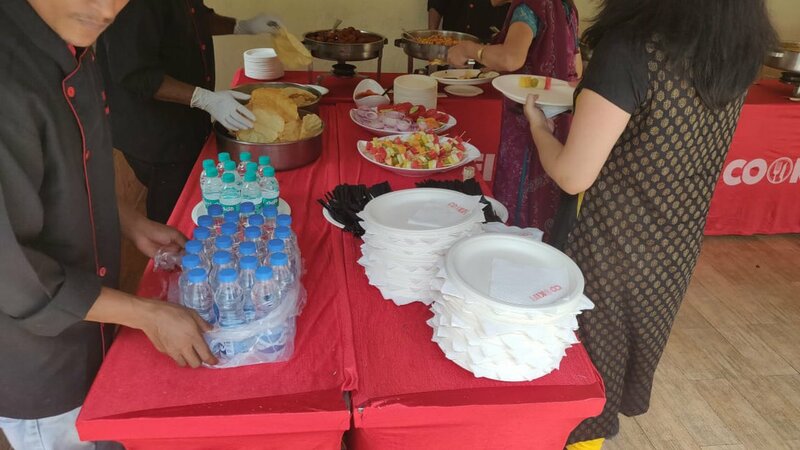 This is one of the few events where we served more than 20 dishes in total! 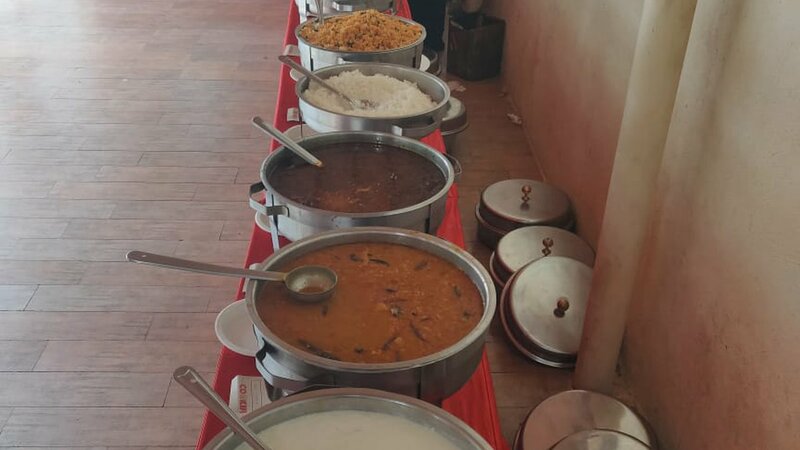 From Live counters to main course delights from Continental and North Indian cuisine, we served it all. 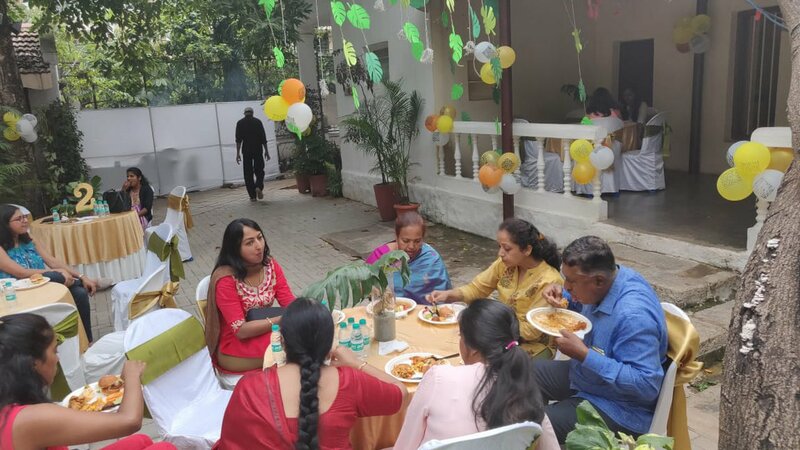 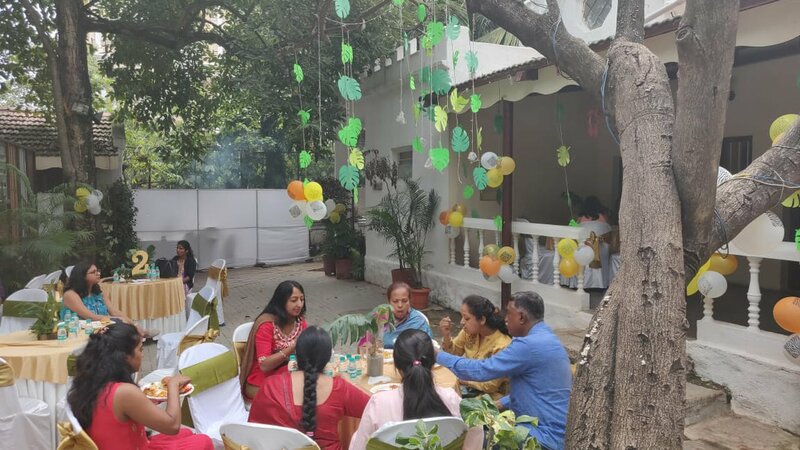 The guests were highly pleased with the food quality at this event, and we generally garnered an overall positive feedback for this event. 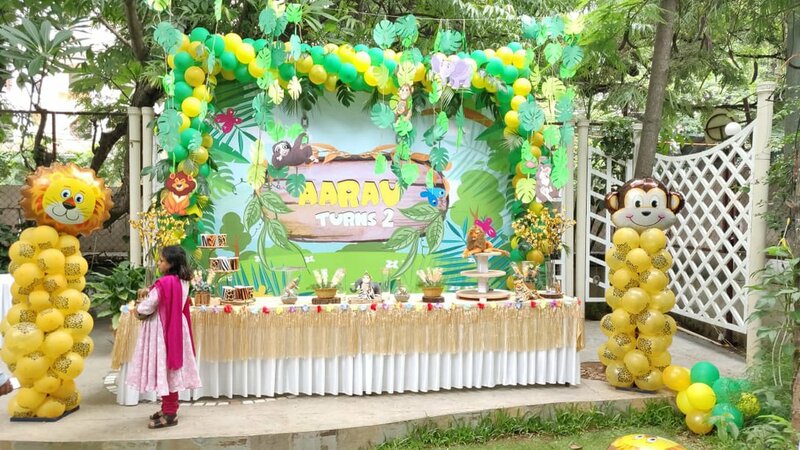 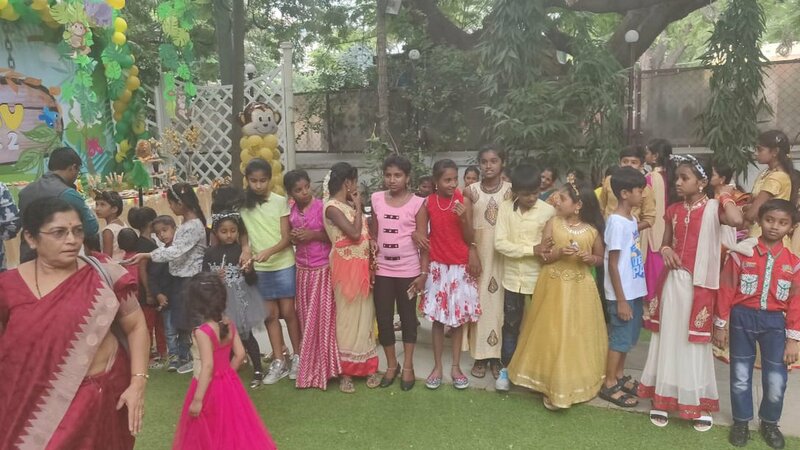 Cookifi had great fun catering for Aarav's birthday. 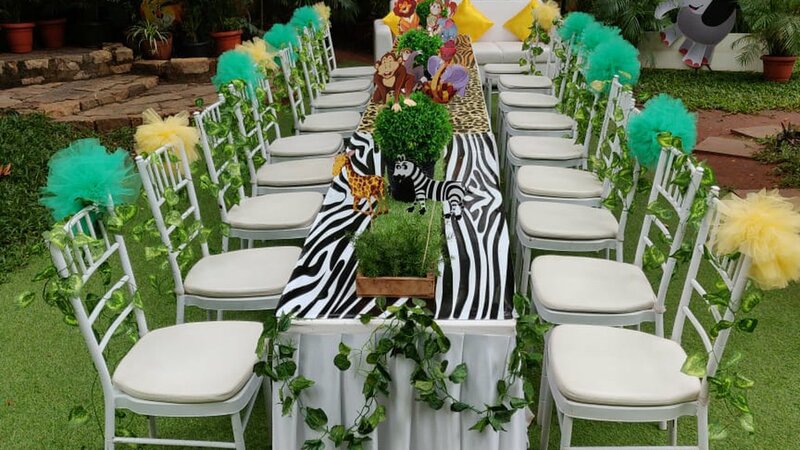 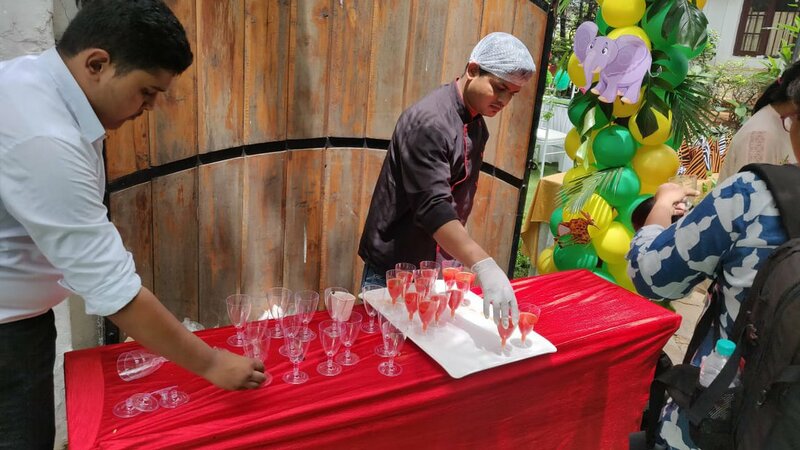 The theme party was catered for 200 people on the 24th of June. 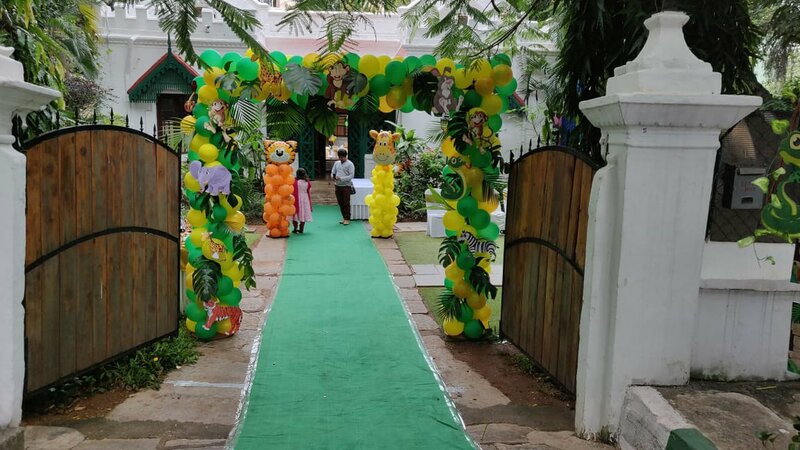 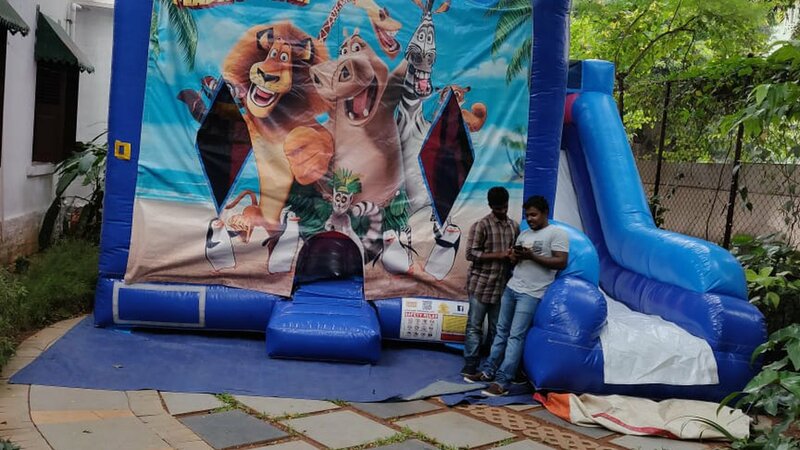 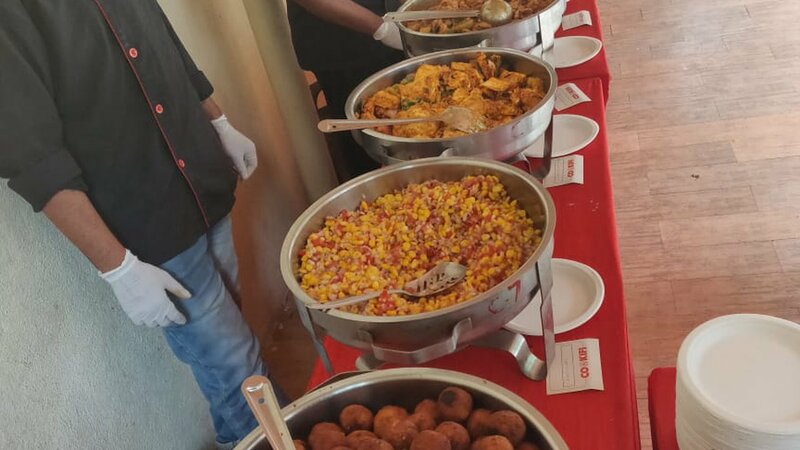 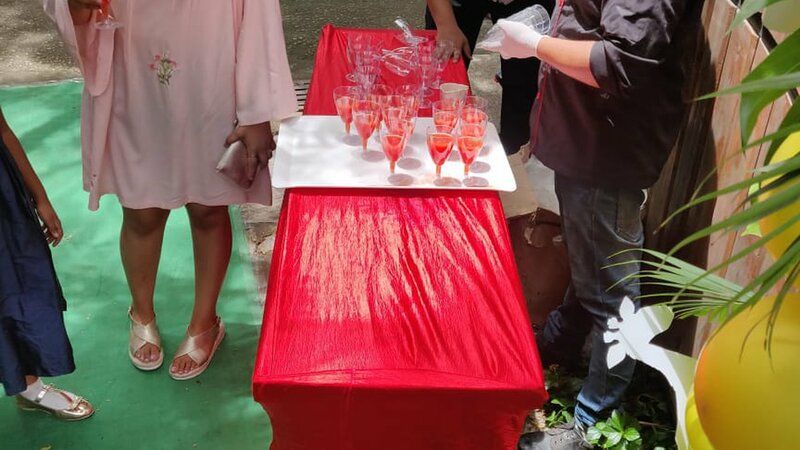 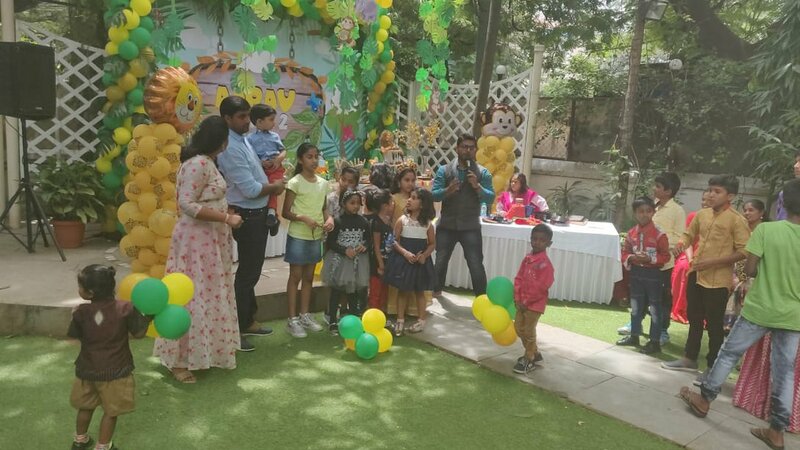 The menu was one of the best and biggest party menus with loads of yummy delights from Cookifi such as Pizza Live counter, Achari Chicken Tikka, Chinese delights such as Fried rice, Shredded Chicken in Black Pepper Sauce etc.